Abu Dhabi: The Shaikh Mansour Bin Zayed Al Nahyan Global Arabian Flat Racing Festival will mark the 40th anniversary of the UAE National Day by hosting the HH Shaikha Fatima Bint Mubarak Ladies Endurance Cup on Friday at the Emirates International Endurance Village. Addressing a press conference here yesterday, Adnan Sultan Al Nuaimi, Director-General of the Abu Dhabi Equestrian Club, said the ride, which is open only to Arab lady riders, will carry a total prize purse of Dh800,000, making it the richest ladies' endurance ride. "A total of 60 riders from the UAE and other Arab countries will take part in the 100-km ride with the winner taking home a Dh200,000 prize," Al Nuaimi said. Lara Sawaya, Director of the Shaikh Mansour Festival, said, "We have decided to keep the ride open only to lady riders from Arab countries to improve their chances of winning." "Around 25 of the lady riders will participate in a ‘Ladies' march of love' for the mother of the UAE, Her Highness Shaikha Fatima Bint Mubarak, Chairperson of the UAE's General Women's Union, who has touched so many lives in the UAE and made a huge difference to the Emirati women's confidence and belief," Sawaya said. 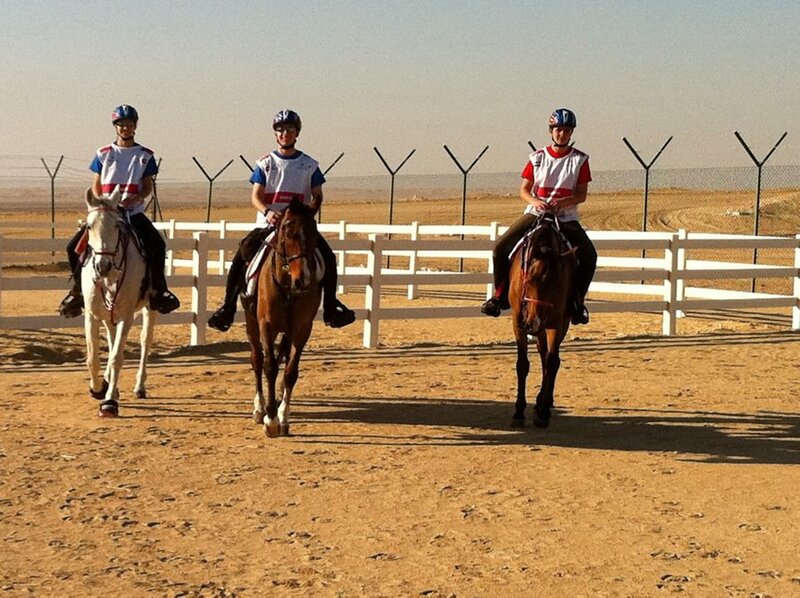 The march will start at 3 pm from the Baniyas Equestrian Centre to the Emirates International Endurance Village. 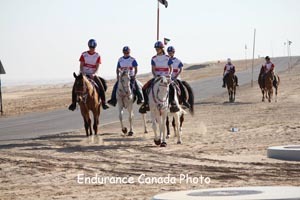 Abdullah Al Qubaisi, Communications Chief at the Abu Dhabi Authority for Culture and Heritage, said, "The endurance ride is being held under instructions of Shaikh Mansour Bin Zayed Al Nahyan, Deputy Prime Minister and Minister of Presidential Affairs. It is the richest ride and we hope that it will live up to the standards that we expect for any event organised as part of the Shaikh Mansour Festival." Noura Al Suwaidi, Director of the General Women's Union, said, "The support for the ride is under instructions from Her Highness Shaikha Fatima to enhance and support women's sports in the country in general and her passion to develop the Emirati women to play an active role in society." 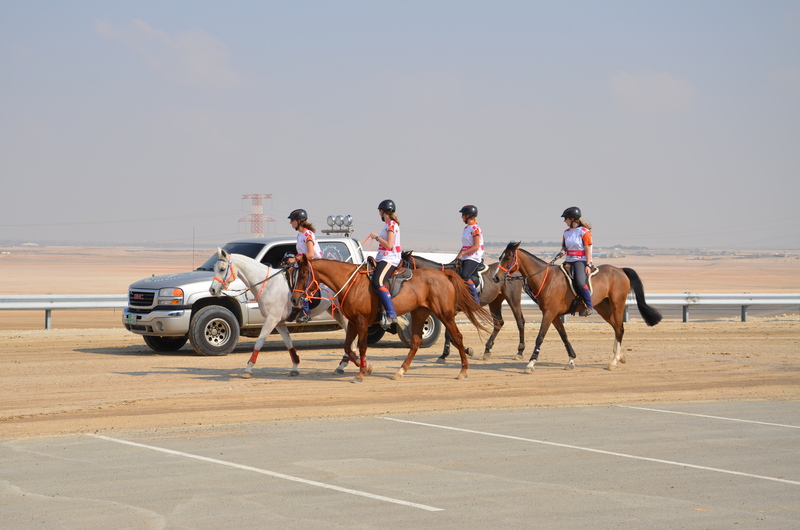 Talal Al Hashemi, of the Abu Dhabi Sports Council ,said it was a huge step forward for UAE lady riders to take part in the most valuable endurance event. "Since it is part of the National Day's 40th anniversary, we are expecting an exciting event," he said. "For women in the UAE this is another great stage to celebrate the 40th anniversary of our National Day and Mauzan is proud to stand shoulder to shoulder with our UAE people to ensure we continue to prosper under the wise and visionary guidance of our leaders," said Rafia Helal Bin Drai of Mauzan, one of the sponsors. "The support of Her Highness Shaikha Fatima for ladies' racing is an exceptionally exciting development and we have seen rapid growth over the past," said Bill Tatham, Senior Vice-President of Invest AD. Essam Abdullah of the Emirates Arabian Horse Society and Khalid Al Haddad, District Manager of Emirates airlines, also addressed yesterday's press conference. After today's march and veterinary check the lady riders will get off to a mass start at 6.30am tomorrow for a slice of the Dh800,000 prize fund, with all those completing the 100-km ride eligible for a share. Tomorrow's ride will be run in four stages of 33km, 27km, 24km and 16 km.